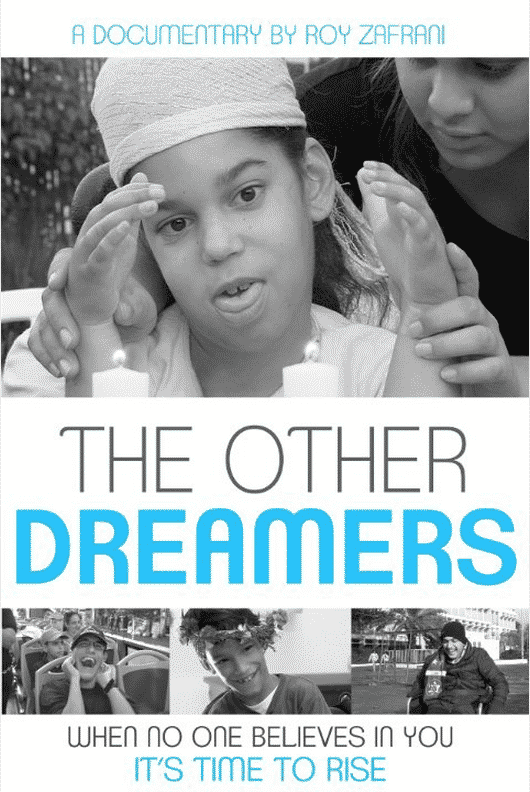 “The Other Dreamers” is a 2013 Israeli documentary film by Roy Zafrani that follows 4 disabled children in pursuit of reaching their dreams despite the obstacles in their way. It was entered into an unnamed Norwegian film festival but was denied entry. The reason? I’m sorry but we can’t show this film. We support the academic and cultural boycott of Israel so unless the films are about the illegal occupation, or deals with the occupation or the blockade of Gaza, or otherwise about the discrimination of Palestinians, we can’t show them. This was the rejection letter received by a shocked Zafrani. So. If you want to enter in this unnamed film festival AND you happen to be Israeli, the only films they will accept must be about the conflict AND must show only the Palestinian narrative. I checked to see what International Film Festivals are held in Norway and I came up with the Bergen International Film Festival. Previous films entered in the festival include “Crouching Tiger, Hidden Dragon” and “Bowling for Columbine”. It also has an awards category for films on human rights. In 2010, this was won by an Israeli film called Budrus. Indeed, a film about Palestinian “non-violent” resistance (don’t we all know what that means). The festival in question may not necessarily be the Bergen International Film Festival, so if you the reader find more likely candidates, put them in the comments section. Golda Meir once said, “We will only have peace with the Arabs when they love their children more than they hate us.” I think it’s appropriate here because the BDS scum have managed to spread this hate outside the Arab world and into the European psyche. Enough to forbid the showing of a film about disabled children because it happens to be made by an Israeli. Hate knows no bounds. The people who run this festival think that all we do in Israel 24/6 is oppress Palestinians. On the Sabbath we rest. Unless we’re tearing down olive trees. There is no other side to the conflict other than the hate vomit flung at them. Any attempt to suggest a lighter side of our multicultural and vibrant nation is thrown down the memory hole by the Norwegian Ministry of Truth.